Your gifts make it possible for us to serve women and families in Baton Rouge, Louisiana. There are Three Ways You Can Help! 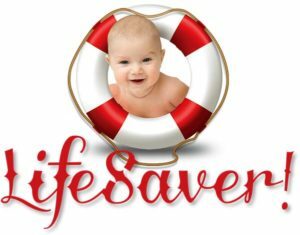 Become a LIFESAVER, Make A Monthly Gift. You have the option of a one-time donation, or you can sign-up for recurring monthly donations to be automatically deducted using a credit or debit card. All transactions are processed by Stripe.com and are fully encrypted. Mission: We believe that God is the author of life and that abortion is never the answer to an unplanned “crisis” pregnancy. We are dedicated to giving compassionate practical assistance to women experiencing unplanned pregnancies; therefore, we offer alternatives to abortion. For those women, not married, we encourage abstinence. Please select as many choices as you like.